When attending modern productions of ancient Greek plays it is easy to forget that ancient Greek dramatic performance was once a thrilling synthesis of speech song, dance and spectacle. Unlike most adaptations of Greek drama, where the choral set pieces are either included as a relief from the plot or excluded altogether, Thiasos’ adaptation of Euripides’ Hippolytos places the all singing all- dancing chorus firmly at the centre. Euripides’ lyrics are sung in the original Greek, preserving the sound and rhythms of the language. Everything else is challengingly new. A narrator briefly recounts the unfolding plot. The characters in the drama—gods and mortals—emerge to act their parts in the style of a Balinese Topeng masked dance-drama, and the chorus perform their dances as Jaipongan, a contemporary dance form based on traditional styles from West Java. The parallels between Greek and Indonesian art forms run deep. Both use masks and live dance traditions with a meaningful repertoire of formal gestures that derive from a religious context packed with significance for all participants—audience and performers alike. This adaptation of Euripides’ Hippolytos recaptures the poetry and musicality of the play and restores the mystery and complexity that is often absent from the stately spoken dramas we have come to accept as the norm for Greek tragedy. A a result the story reverberates with greater immediacy. This production is the continuation of a project that began at the Triennial Classics Conference in Cambridge in 1998. Since then the production has been readapted and performed at venues in London and internationally, including the ancient theatres of Cyprus and the Bentley Arts Centre at Dartmouth College in the US. 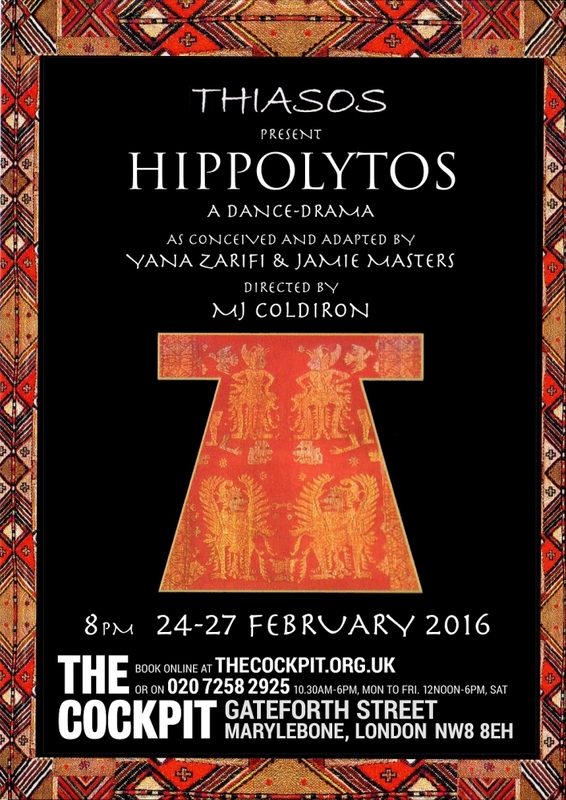 After our run at The Cockpit Theatre in London 24-27th February, Thiasos will take Hippolytos to Poland in May for performances at Warsaw’s Teatr Polski and at the Gardzienice Centre of Theatrical Practices. 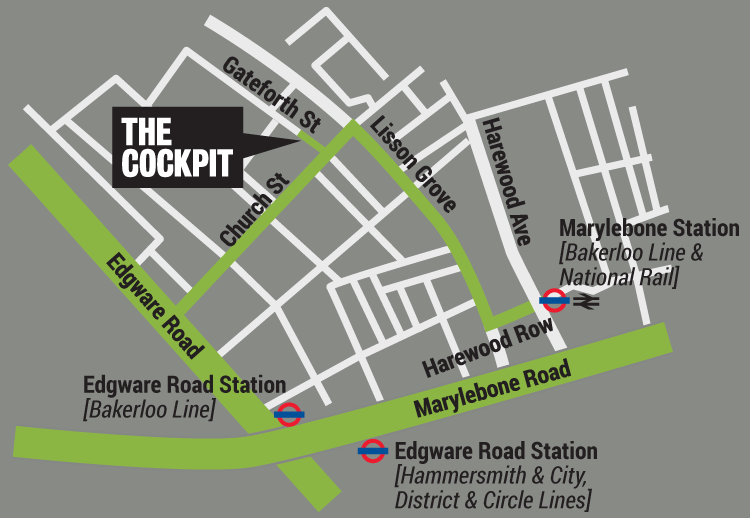 The Cockpit is part of City of Westminster College.